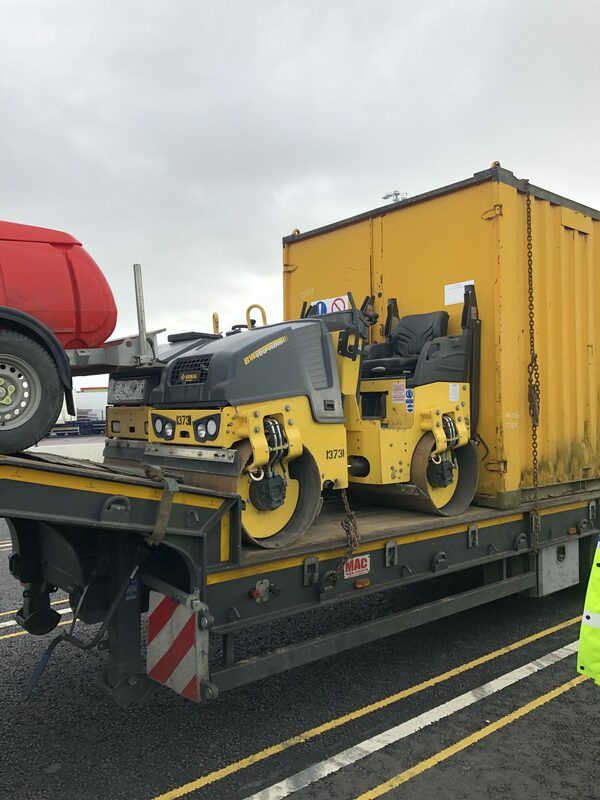 AMI Group have attended ports on many occasions during the recovery of stolen assets with the most recent being Hollyhead port whereby 2 stolen rollers were tracked, traced and recovered cross country. The rollers originally positioned within a compound in Doncaster and then travelled cross country using the M62 to travel towards Hollyhead port where an AMI finder was on the trail. 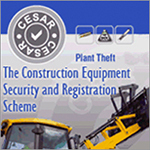 With assistance from the North Wales police and PANIU AMI were able to gain access to the port and started their search of the HGV loading area, it was whilst there that the finder located the rollers along with other machinery on the rear of a HGV which was ready to board the ferry to Ireland. Once identified as stolen to the police the driver was detained and escorted back to Yorkshire for questioning. This stopped the lorry being exported to Ireland along with the stolen machinery.